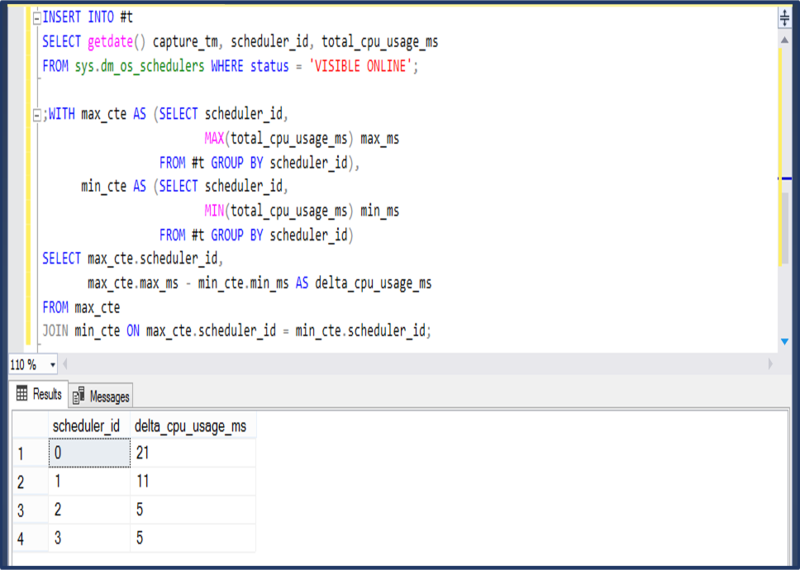 T-SQL Tuesday is always a bright spot for me, whether I write up a post myself or not. If you read my blog but have never participated... consider it!! Its a fairly low-friction way to get in with a good group! Today SQL Server bloggers from all over are reflecting on those that have inspired, guided and influenced them. So I'll name a few names and share some stuff. Over time, I'll be able to share even more names, maybe a story or a few. These folks are heroes to me... but many of them I also consider friends. Which makes me a very blessed individual. I got a late start working with software - after grad school and a bit of wandering. The name CR Boardman won't be familiar in SQL Server circles, but his personality looms large in memories of my early years working with software. He loves investigation, and has a fierce determination for rooting out technical problems. His problem-solving approach knows no boundaries: he'd trace a problem workflow on the database side, then track down the client-side code responsible for making the RPC code calls on the database. He refused to be siloed - although the organizational responsibility for a given code module or feature may lie within a different group, that never meant trouble-shooting and investigation had to stop at an arbitrary border. I remember some late nights in conference rooms, working through some challenging problems. More than any particular problem-solving approach or tool, I remember his enthusiasm and excitement. The last time we worked together was nearly 10 years ago now - I hope my work now embodies those characteristics I admired in CR. Andy Yun (@SQLBek) has been mentioned in a number of blog posts today, and I'll mention him too! Andy's put together a few presentations in the last couple of years that many people have really benefited from. He's not satisfied to simply enhance his own speaking resume, though. Andy does a great job of encouraging folks to get involved and share their experiences, expertise and knowledge. In my case, he's employed some friendly needling to make sure I don't crawl back into a cave to avoid blogging and speaking 😊. Yep, sometimes I've absolutely needed that. Now I hope to not only remain on the path of sharing my adventures through Twitter, my blog, and some presentations... I hope to encourage others to do the same. Maybe even do some considerate needling... if I have the guts😊. Niko Neugebauer (@NikoNeugebauer) has a lot of applied energy. A real lot! Niko is often a catalyst - causing others around him to also start engaging with technical problems and solutions in new ways. When you spend time with Niko, a striking devotion comes to the fore: a devotion to constant forward motion. If there's time left today, there's time left to try something new, or learn something new for tomorrow. Going to discuss blog or presentation ideas? Niko will probably ask you what new contributions will be in the presentation - how are you going to keep things moving forward? 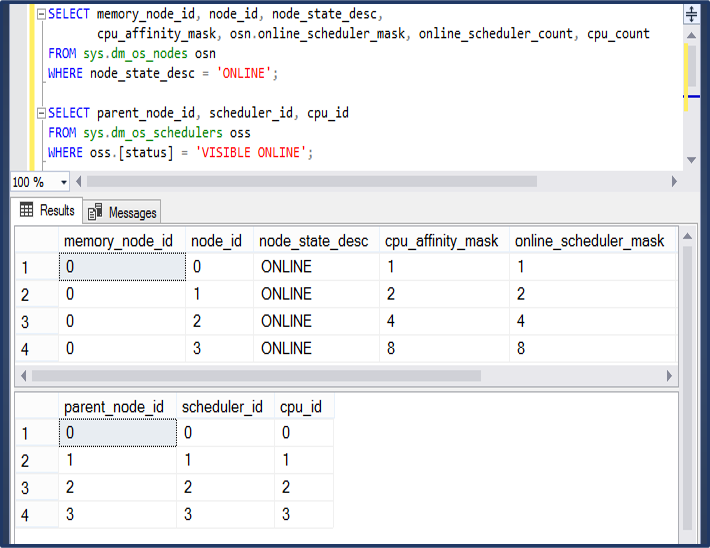 This might give some insight into how he has generated 115 blog posts to date on SQL Server columnstore indexes. I hope my appreciation for innovation is as apparent as it is in Niko. His energy and enthusiasm convinced me to participate in Tuga IT for the last two years. And I plan to keep participating in the future! 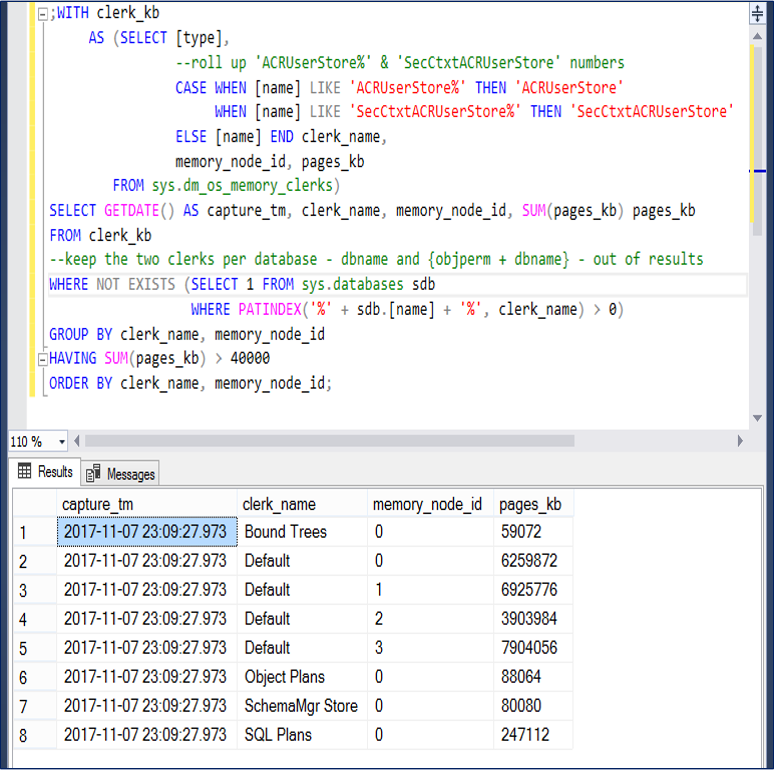 Ewald Cress (@sqlOnIce) is hosting the T-SQL Tuesday posts this time around - check out his blog for a round-up of all of the posts for the November 14th 2017 adventure... and a lot of other creative SQLOS deep-dives. Ewald has helped to guide my approach to my blog and to speaking opportunities - though he may not know the extent. He and I both tackle questions that tend to be off the beaten path, though from different perspectives. He's made some pretty deep topics into creative blog posts and presentations (which I'll hopefully get to see sometime). His approach to providing details on the parts we might otherwise take for granted impresses me - and hopefully I'll be able to fill out some of my blog posts in a similar manner. That's all I'll write for tonight... as I mentioned before there are additional names... and stories... which will almost certainly come spilling out of my over a shared meal - or maybe even on the pages of this blog. 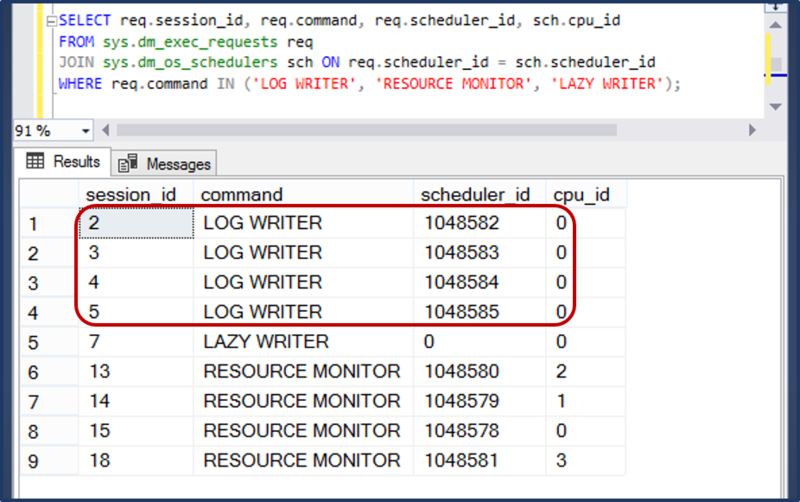 OK... using my laptop SQL Server 2017 RTM CU1 instance to show something tricky about reconciling paging space usage. 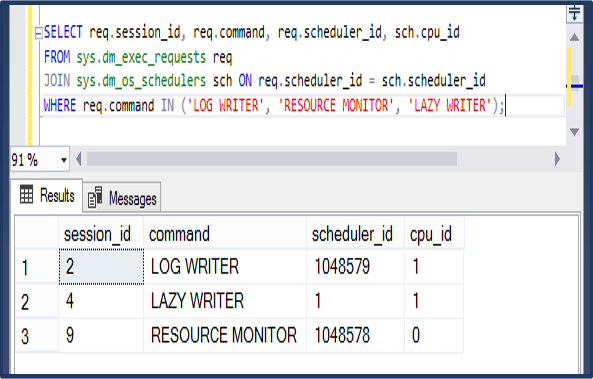 The SQL Server 2016 versions I checked briefly displayed the same behavior I describe below. A new tool was added to the belt recently - I like the idea. 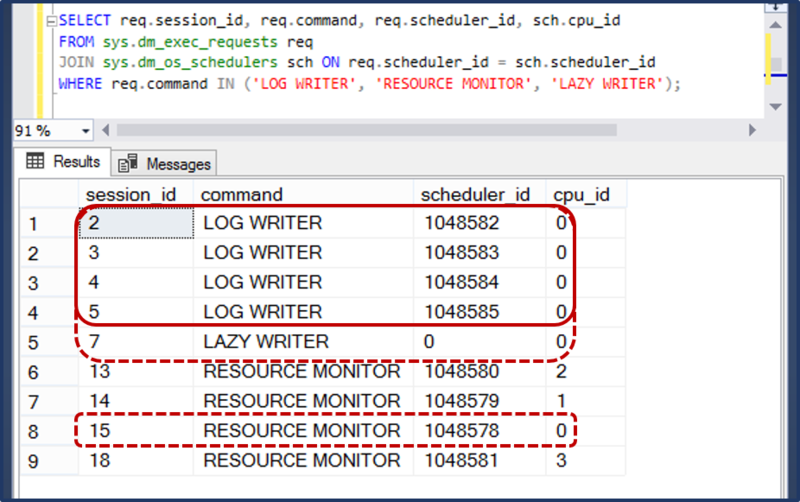 Since SQL Server will respond to server level low memory messages, I like being able to see the state of server memory. For that has Microsoft wrought sys.dm_os_memory. There's good stuff in there for investigation of OOM scenarios. Let's see what turns up on my laptop. Holy cow! Is my laptop using nearly as much paging space as there is RAM on the laptop?? Weird. If something forced that much paging space use relative to RAM on the laptop... I certainly wouldn't expect system_memory_state_desc = 'Available physical memory is high'!! 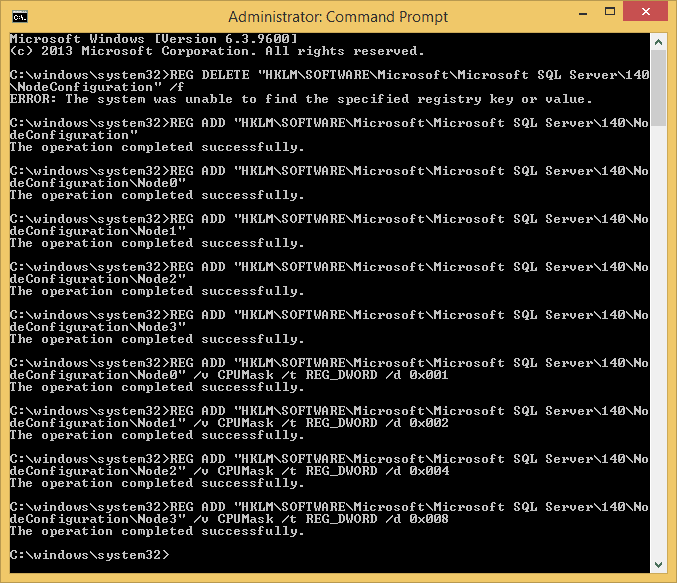 Lets double-check by using wmic in an administrator cmd.exe. OK... its clear already something is afoot. AllocatedBaseSize is the current size of the pagefile indicated in 'Description', in mb. So... 2880 mb is the size of the pagefile. And only 1684 mb currently used, with a peak usage of 2752 mb. Almost 8 gb of pagefile used as reported by SQL Server sys.dm_os_sys_memory? Nope - no way. I stared at the numbers for a bit and had a hunch... double-checked and it tied out. So total_page_file_kb is really more like 'total virtual memory kb'! OK. Let's look back at the definitions in BoL. The description of available_page_file_kb is wrong. Since total_page_file_kb is described as the commit limit - or the virtual memory as sum of physical memory + paging space - the available_page_file_kb is then not best defined as an available portion of the paging file but as an available portion of the commit limit or virtual memory. All right - enough for now. See you again soon! 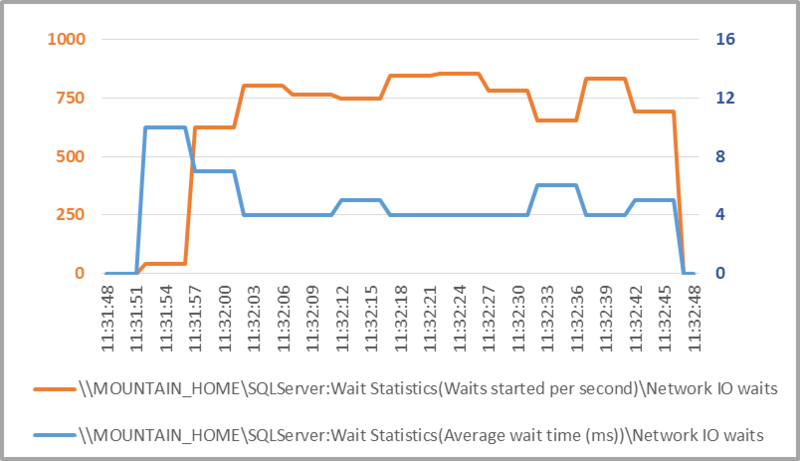 SQL Server 2017 - soft-NUMA limits MAXDOP? Nope. While at PASS Summit this year (2017), I was in a discussion about distribution of SQL Server tasks and connections. It's a common theme with me - I often work with batch workloads and I want work as evenly distributed over available compute resources as possible, for as long as possible, in order to minimize elapsed workload time. I mentioned that I was planning to set up a soft-NUMA node for each vcpu on a 16 vcpu VM, to evenly distribute incoming connections and thus DOP 1 queries over vcpus. Thomas Kejser et al used this strategy to good effect in "The Data Loading Performance Guide", which used SQL Server 2008 as a base. My conversation partner cautioned me that leaving this soft-NUMA configuration in place after the specialized workload would result in DOP 1 queries whether I wanted them or not. 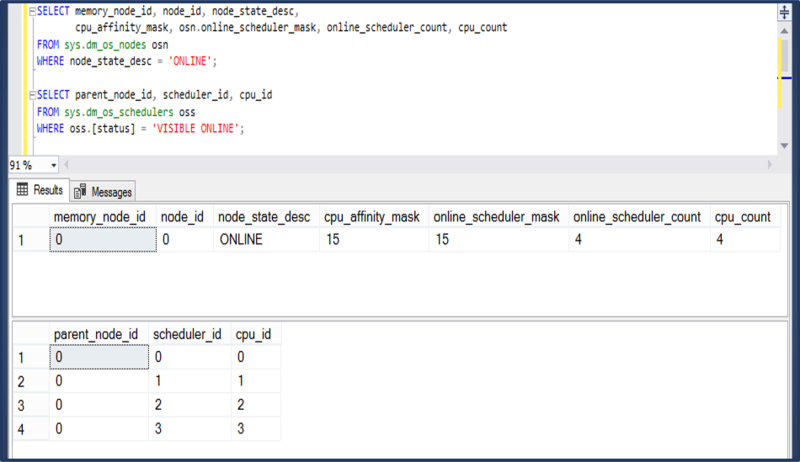 The claim was, effectively, a parallel query plan generated by a connection within a soft-NUMA node would have its MAXDOP restricted by the scheduler count (if lower than other MAXDOP contributing factors). Though I wasn't able to test at the time, I was skeptical: I'd always thought that soft-NUMA was consequential to connection placement, but not to MAXDOP nor to where parallel query workers would be assigned. I'm back home now... time to test!! This test is on Microsoft SQL Server 2017 (RC2) - 14.0.900.75, on my dual core (with HT) laptop. I've set up soft-NUMA, with one soft-NUMA node for each scheduler/logical CPU. 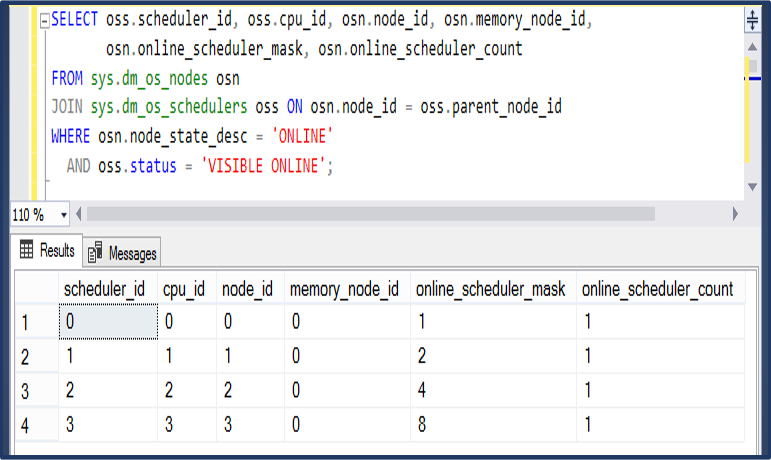 Notice below that all of the soft-NUMA nodes (in sys.dm_os_nodes) are in a single memory node. That's actually the single physical NUMA node of my laptop. So what happens when a parallel query is attempted on this system with soft-NUMA nodes of 1 scheduler each? It still gets DOP 4. And the actual plan shows each of the 4 parallel workers doing some work. For the sake of completeness, I also want to show that work is being distributed across the schedulers in this setup. Let's create and populate a temp table for the tare. Now let's run the test query 64 times. OK, let's take the post-test measure and check the delta.